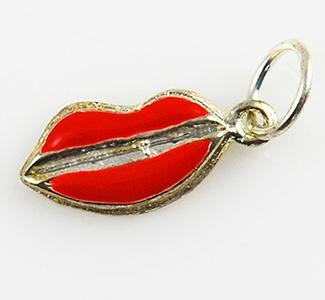 Red Lips Charm in Gold. Sorry, Silver is no longer available. Million Dollar Consistency Club Contest / Promotion Flyer. 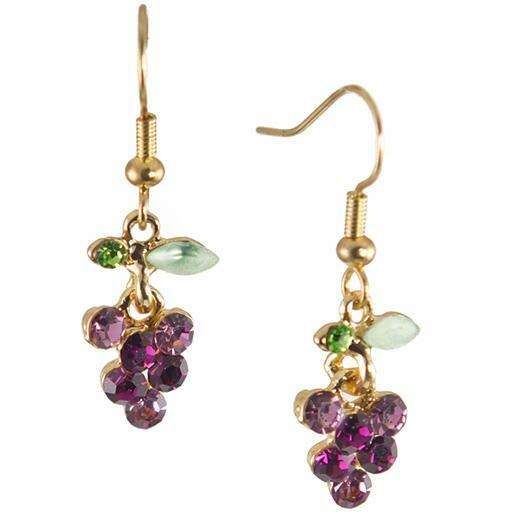 Delicate floral grape Earrings accented with Austrian Crystal and enamel. Fun earrings for wine enthusiast. 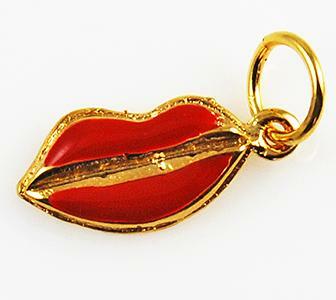 "Share A Dream" Charm in Gold/White or Silver/Pink (please specify color when ordering). Please note gold charm is now in PINK background.